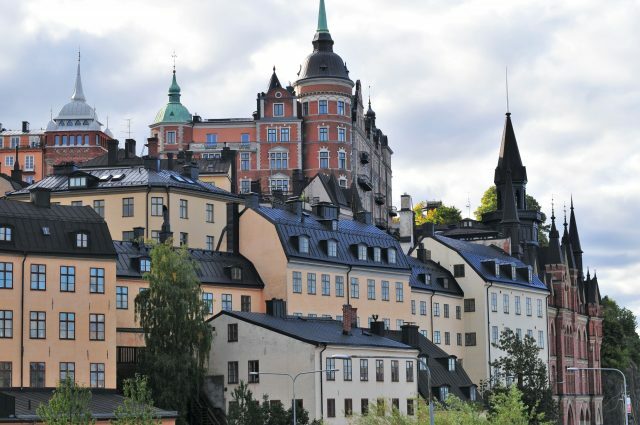 Enjoy the best of Stockholm sightseeing from historic old town to breathtaking panoramic views and archipelago in the comfort of your accessible van. 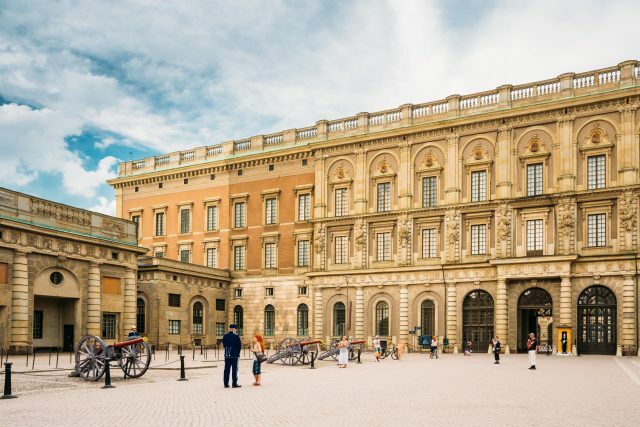 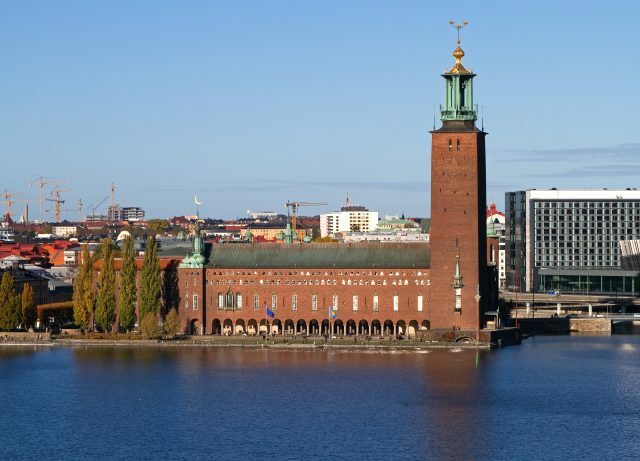 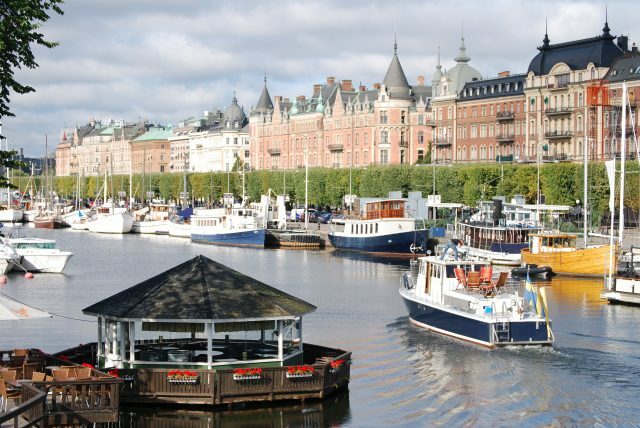 Our Stockholm Accessible City Tour gives you an overview of all the must-see sights complete with city sightseeing and a charming harbor-side drive with your private guide. 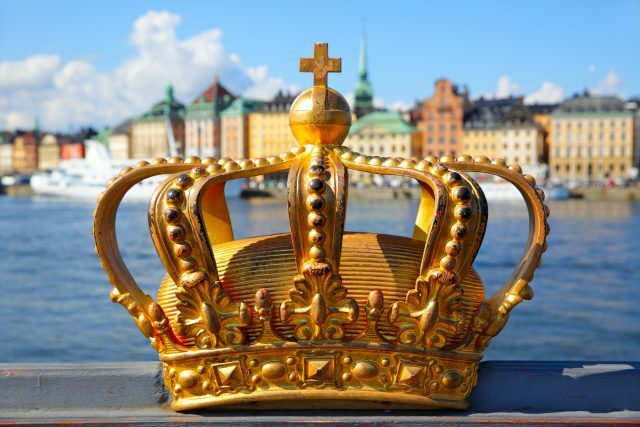 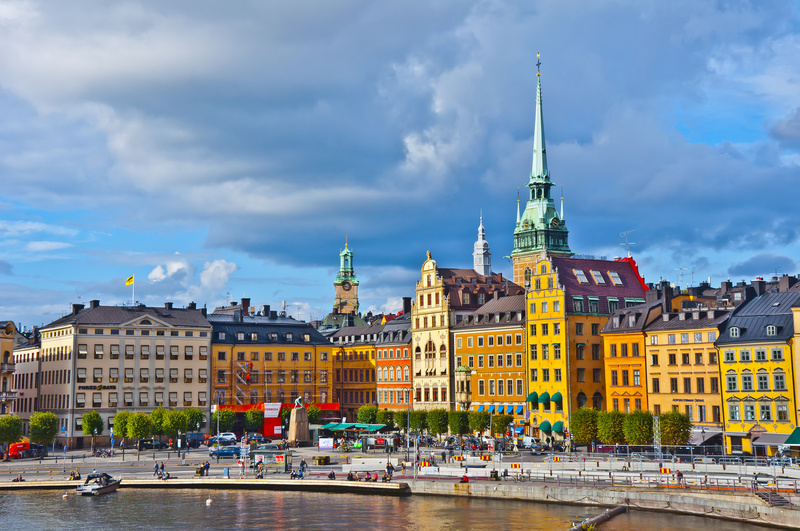 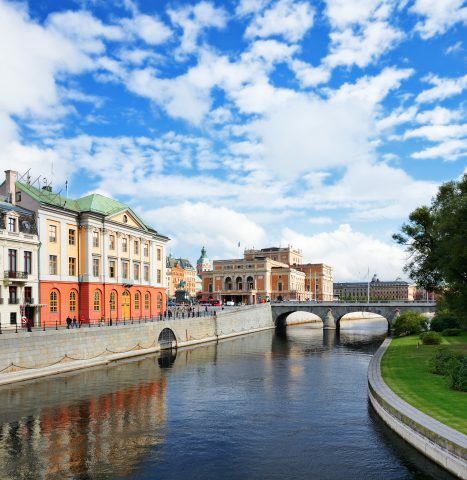 We will enjoy the colorful facades of Riddarholmen island, see the grand Royal Palace and historic Gamla Stan, the old town. 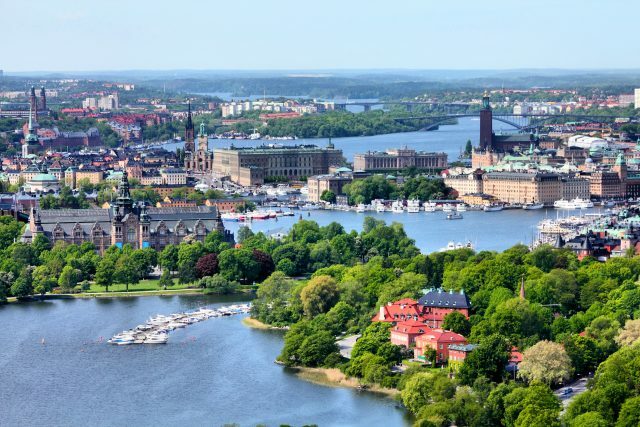 Our drive over striking bridges and stunning islands at the edge of the Baltic Sea is a true testament to why Stockholm is one of Europe’s most beautiful cities. 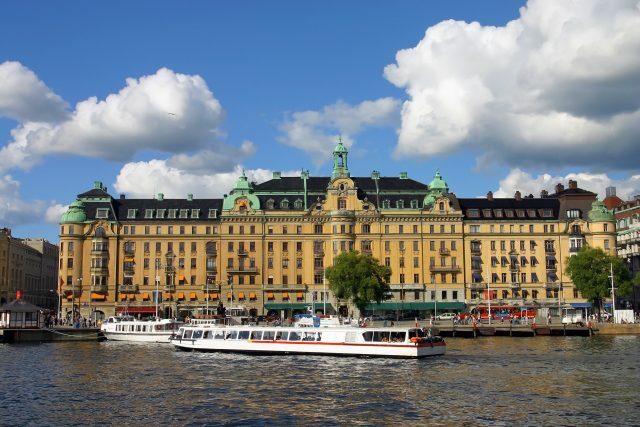 Visitors with a mobility disability, as well as guests with temporary reduced mobility due to an illness can access the highlights of Stockholm in the most comfortable and enjoyable way.